Christine DVD release date was set for February 14, 2017 and available on Digital HD from Amazon Video and iTunes on January 10, 2017. 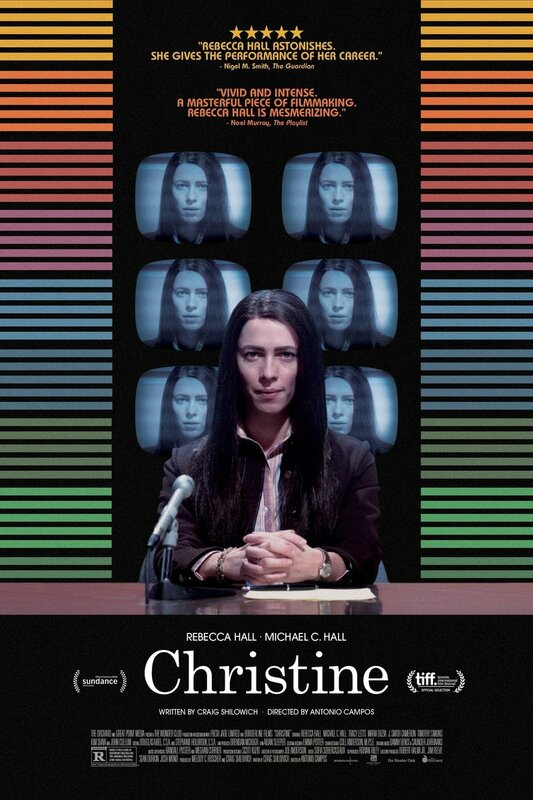 Christine is a critically acclaimed and award winning portrayal of a woman named Christine Chubbuck. The dramatic biography takes place in the 1970s, and it centers around the main character's struggle with deep depression and succeeding as a woman during the time period. She is a young, talented and driven to succeed, but her chemical imbalance and gender are problematic. Her station manager demands the stories be as exploitative and juicier than ever, which will turn out a narrative that seemingly opposes serious journalism of the time. Christine's mental health and journalistic standards of the time period will collide for the audience in an exciting yet sad way.